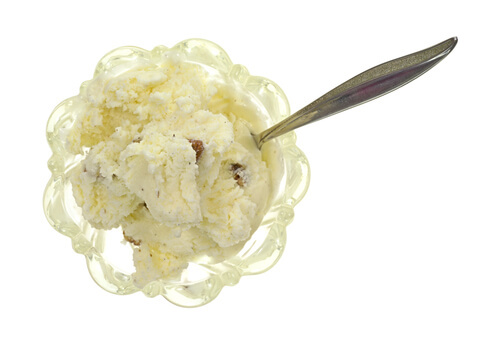 When the temperature soars and your throat is parched, what better treat can you think of than a dollop of ice cream? 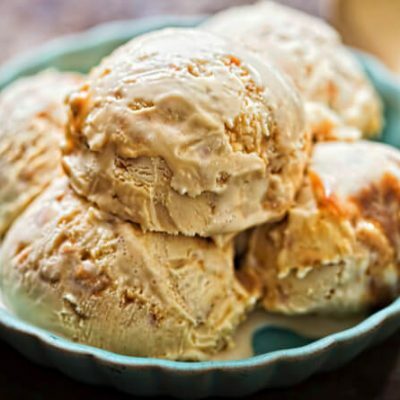 You are overrun with options when you think of ice cream. 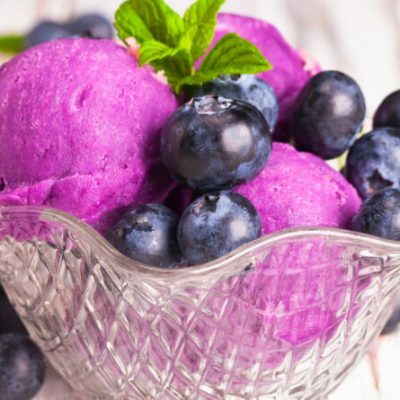 You can think of a flavor and it will be there. The natural flavors of fruits, the inexorable aroma of flowers, or the wafting scents of spices in its myriad varieties. It is more than likely that you will be able to lay your hands on them. 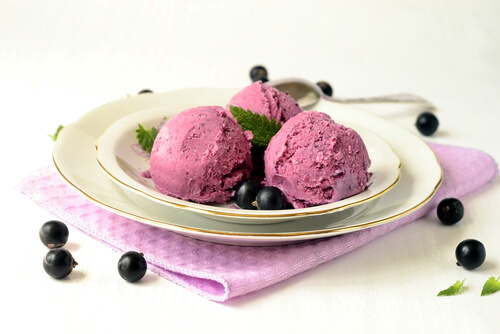 A rare but invigorating variety of ice-cream is raspberry ice-cream. 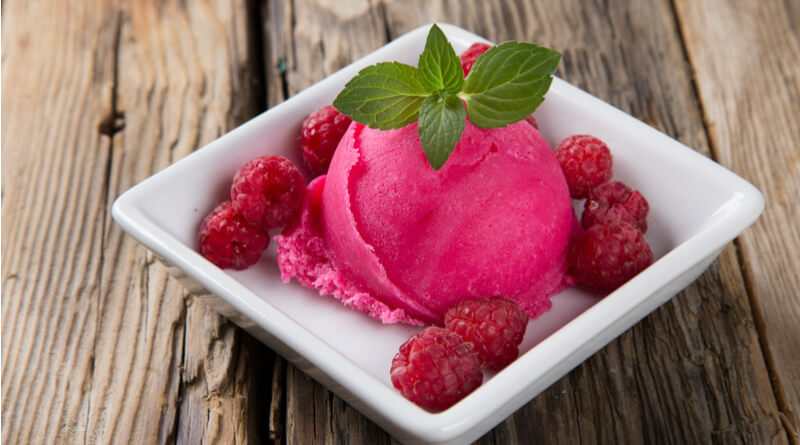 The aroma of fresh raspberry in the smooth, creamy base is a delightful dessert in summer or maybe an encore to a heavy meal. Add the raspberries along with 2 tbsp sugar in a small pan. Cook it on medium heat until the sugar dissolves completely. Simmer for 5 minutes so that it thickens. Sieve the contents and discard the seeds. To a bowl, add the eggs, egg yolks, and remaining sugar in it. Thoroughly whisk the contents using an electric hand whisk. You may hold the bowl over a pan of gently simmering water, in such a way that the bottom does not actually touch the water. After 3-4 minutes it will turn pale and thick. Continue to beat after removing from the heat. Add the cream in another bowl and whisk it until it forms soft peaks. Gently combine it into the cool egg mix. Pour the entire mix into a shallow container for freezing. Swirl the raspberries gently into it and freeze for at least 6 hours. 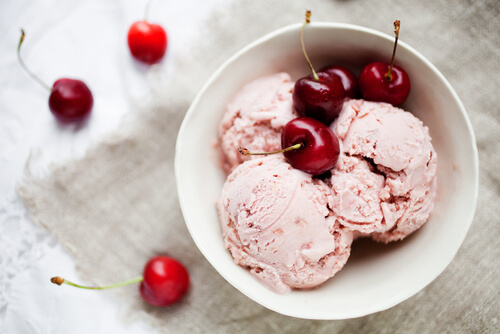 Your raspberry ice-cream is ready. Serve scoops in a bowl with mango slices and extra raspberries or in cones topped with sprinkles. 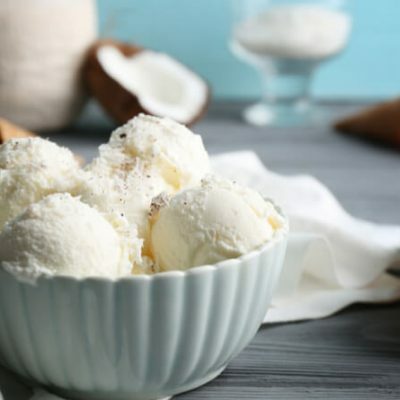 In India, the concept of ice-cream goes back to the 16the century during the Mughal rule.